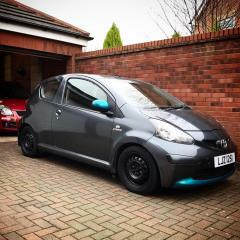 hi - newby.just looking to resolve an issue on son's aygo - will search forum. If need help I'll shout! Any Aygo stuff, give me a shout, as that is what i run.